All ACT meetings and events are accessible and open to the public. For more information about when and where the monthly meeting will be held email: director@actbennington.org or check ACT’s events on our Facebook Page. 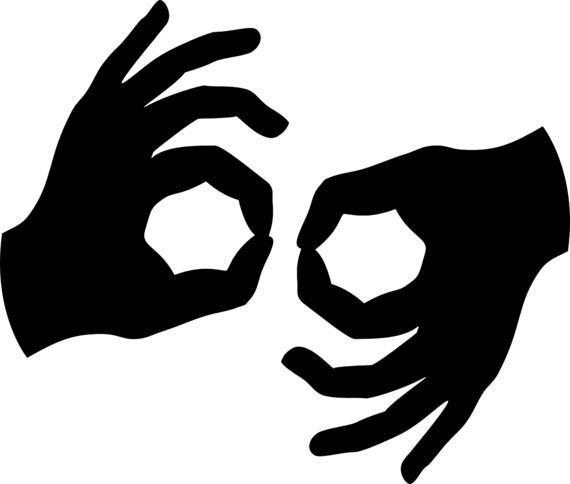 Sign language interpreters are available at no cost for all events. Please use the contact form below to request this service at least two weeks in advance of an event date.